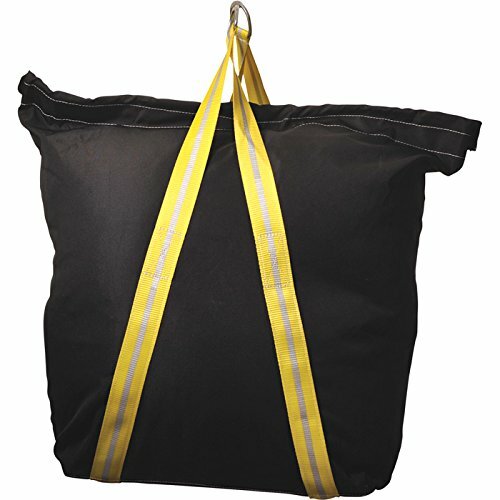 The Big Boxer Industrial Canvas Lifting Tool Bag is equipped with D-rings to make lifting a breeze. Made of heavy-duty canvas with a removable hard inner bottom insert to protect tools and supplies. Features double Velcro top closure to ensure no dropped tools if bag flips over. Yellow webbing handles have silver reflective straps for safety. If you have any questions about this product by Big Boxer, contact us by completing and submitting the form below. If you are looking for a specif part number, please include it with your message.